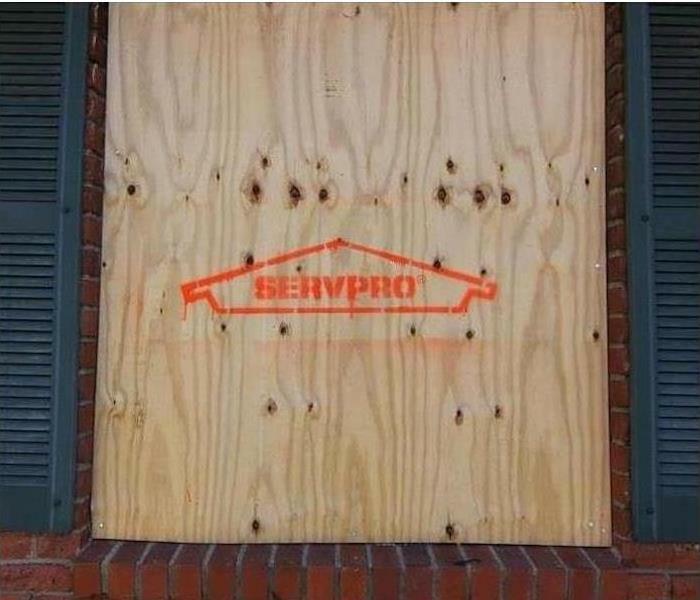 SERVPRO of Milwaukee North strives to put our customers at ease, guiding them and supporting them through the STORM emergency process while providing education and knowledge on how to best navigate the situation. 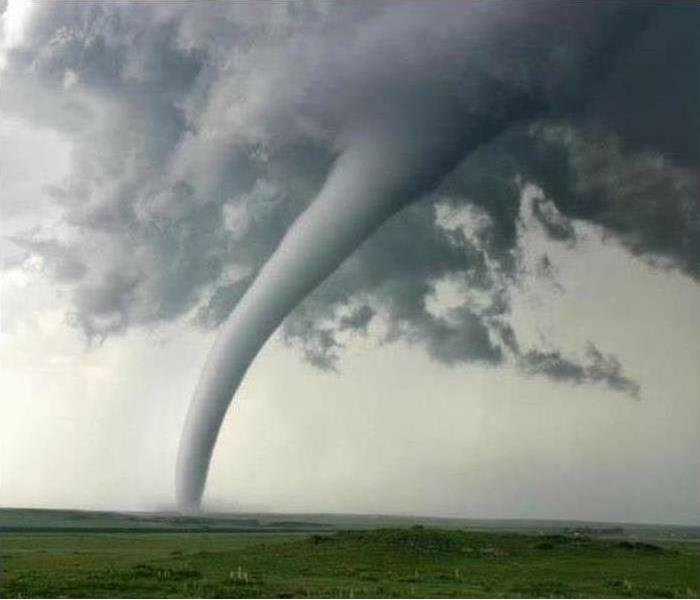 So in the event that your home or business is involved in a STORM, you can rely on SERVPRO of Milwaukee North (414) 354-7566 to turn a stressful situation into a manageable, professional experience. SERVPRO of Milwaukee North does free inspections to check on any of your mold concerns, just keep calm and give us a call. SERVPRO of Milwaukee North knows the right tools for the job are important and understanding how to use them to dry a structure and property effectively is even more crucial. The right tool is vital for timely mitigation and to help get the business up and running again. 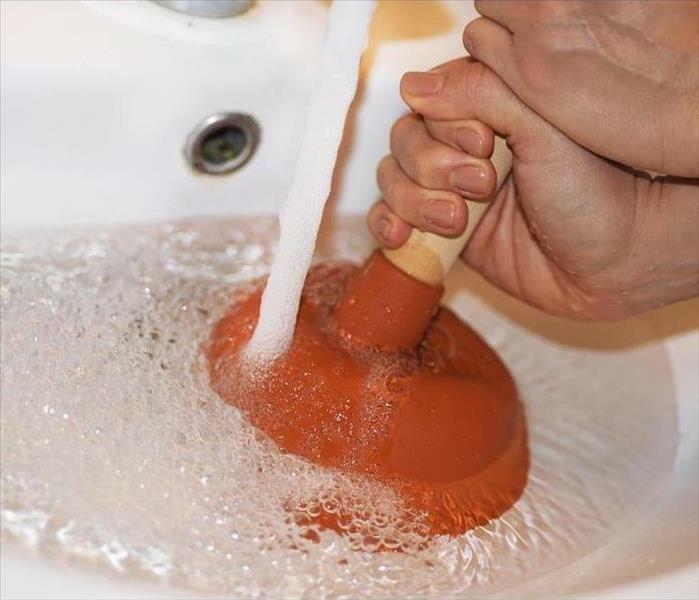 Water can damage in two ways - absorption through direct contact and absorption of moisture from the air. SERVPRO of Milwaukee North must understand how to alter humidity and temperature levels to produce an environment favorable for drying. 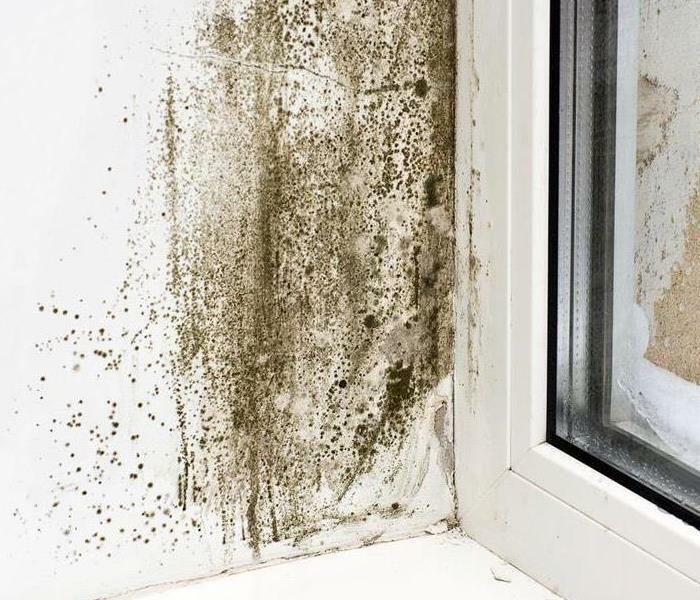 When SERVPRO of Milwaukee North gets called into a mold job one of our first questions is, where did the water or moisture that contributed to the mold come from? Many times it was a leaky roof or leaky pipe that went unnoticed for a length of time or a water loss that was cleaned up incorrectly. The second question is, did the water problem get fixed? This is a very important question as if we do a mold mitigation job and the water source is not fixed the mold will come back! As a restoration company that guarantees all our work, we cannot guarantee anything on a mold mitigation job if a water source is not fixed! So we are more than happy to wait for our customers to fix the water problem before we help them out! SERVPRO of Milwaukee North is certified as a SERVPRO, Inc. Large Loss Provider! Being a Large Loss franchise doesn't come easy, first you need training on every step of a large loss. Then you need to make a significant financial investment of stocking the franchise with hundreds of desiccants and even more hundreds of air movers and for this you also need storage space. For SERVPRO of Milwaukee North that means shelves up as high as we can get them of equipment. Another investment is a commercial grade desiccant that usually is on a flat bed (and has to be pulled by something capable). This desiccant has the ability to dry out large buildings in hours instead of days and is crucial when a commercial business faces downtime due to a water loss. 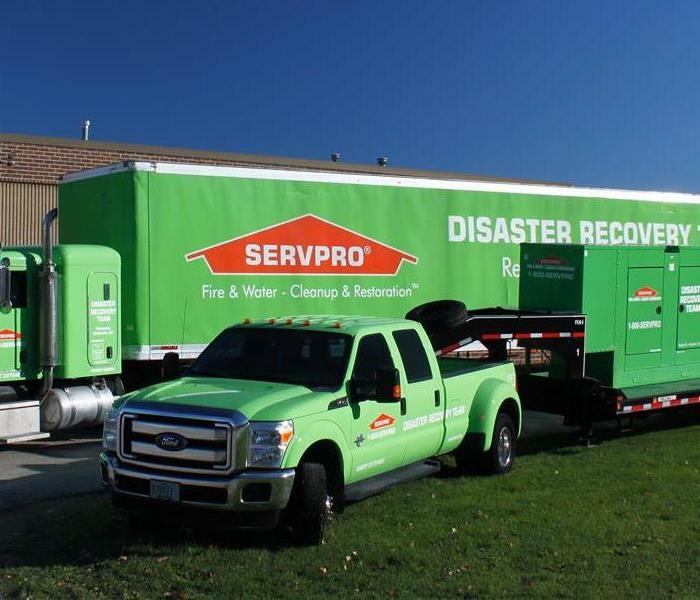 Along with all this equipment and our experience, SERVPRO of Milwaukee North is ready to tackle any loss! SERVPRO of Milwaukee North is proud to be the large loss SERVPRO in Wisconsin! With mold remediation, there are a few things that have to be done but one of the most important things is called containment. Our technicians make a sealed off section with plastic around the area to be remediated in order to prevent mold spores from traveling to other places. In this sealed off area the demolition and the removing of affected material begins. During the demo, mold spores will be in the air so an air scrubber is run during and after the whole process to ensure that no renegade mold spores survive. 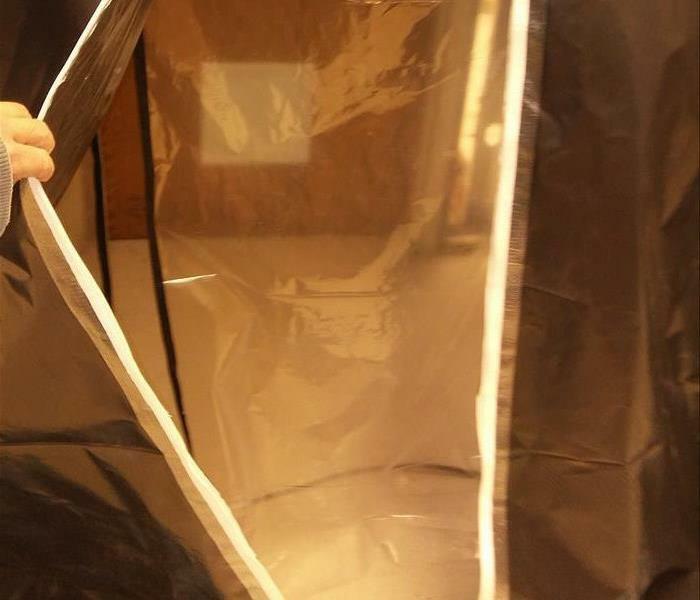 Any affected materials are put in a sealed bag to be removed and disposed of and technicians have to be vacuumed to be sure no mold spores exit containment with them. After the job is done, containment is broken down and disposed of properly. SERVPRO of Milwaukee North guarantees our work so sticking to these steps helps us do the job right!